The North American International Auto Show (NAIAS) in Detroit marks the first appearance of the new Lexus RC F coupe with improved performance and revised styling. Also making its debut is the new, limited-production RC F Track Edition, a model that fulfils the dual roles of a luxury car for the road and a serious machine for the track. 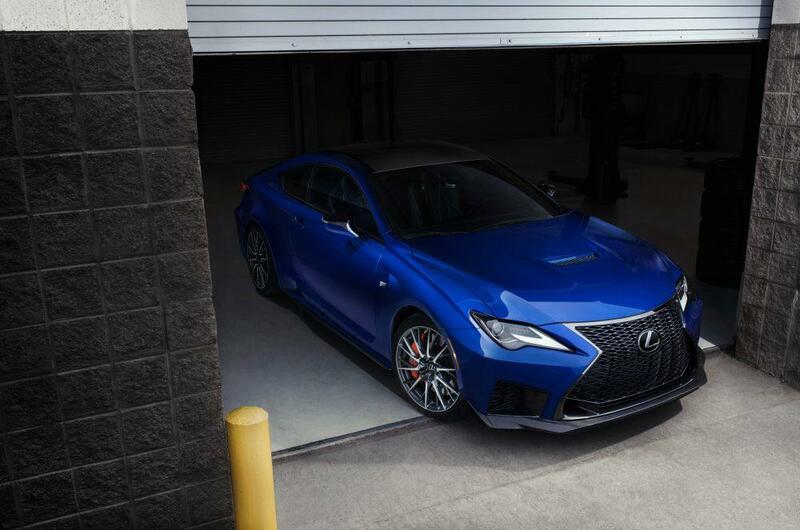 The RC F Track Edition blends Lexus luxury and craftsmanship with the kind of performance upgrades typically reserved for exotic sportscars. Its introduction is part of the evolution of the ‘F’ performance model range as a pillar of Lexus’s overall brand strategy. The RC F itself has been extensively updated, with improved aerodynamics, reduced weight, retuned suspension and styling changes, taking the coupe to a new level of performance and refinement. “The new RC F benefits from the constant development that has taken place since the coupe’s original launch. With the latest improvements, it helps further distinguish the F brand by offering fast, durable, highly capable performance cars that feature a range of technologies to help make their performance accessible to drivers of all skill levels,” said Koji Sato, Executive Vice President, Lexus International. 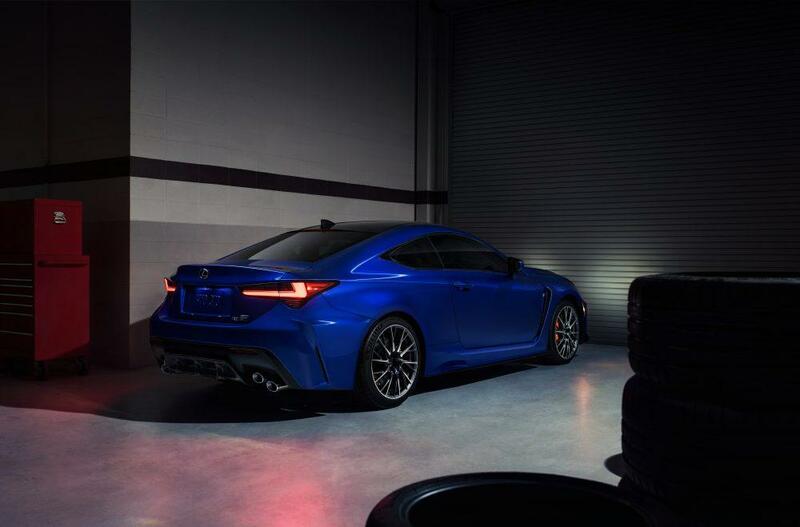 The new Lexus RC F coupe has undergone a wide range of changes to boost its performance and freshen its appearance. One of the engineers’ first targets was to reduce weight without compromising the car’s sense of refinement and solidity. 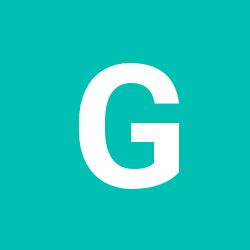 At the rear, hollow half-shafts replace the previous solid components, while a pared-down intake manifold and a smaller air conditioning compressor remove weight from the front of the car. Using aluminium for the toe control brackets and the upper suspension support brackets also reduces weight while maintaining stiffness. To further refine the feel of the RC F, stiffer bushings have been introduced for the rear suspension arms and steering rack mounts. More rigid engine mounts are used to better harness the power of the RC F’s normally aspirated 5.0-litre V8, one of the last power units of its kind available in a luxury coupe. The engine now has a maximum power output of 451bhp/336kW and maximum torque of 520Nm at 4,800rpm, thanks to a revised intake routing and lower rpm trigger point for the second intake opening (2,800rpm vs 3,600rpm). The established eight-speed automatic transmission is retained, but with a higher final drive ratio (3.13 vs 2.93) for improved off-the-line response. For the sharpest standing start acceleration, the RC F is equipped with electronic launch control as standard, a system which automatically adjusts the traction and throttle control for maximum take-off from standstill. All the driver has to do is press and hold the brake pedal, engage the system by pressing a button on the console, floor the accelerator to bring the engine up to speed and then release the brake. Using the system results in a nought to 62mph time of just 4.5 seconds. Additional performance gains are delivered by new Michelin Pilot Sport 4S tyres designed specifically for the RC F. Compared to the standard Michelin specifications, the RC F’s tyres have a unique profile, tread pattern and rubber compound. The changes are designed to reduce understeer, improve overall lateral grip and increase durability under extreme conditions. There are subtle but substantive changes to the RC F’s styling that add familial traits and further refine its powerful overall shape. The headlights have been updated to a design featuring stacked LEDs and integrated daytime running lights. The shape of the signature spindle grille has been altered by adding a lower lip opening that stretches across the bottom to create a visually shorter front facia. At the rear, new tail lights are neatly integrated into a reshaped bumper, giving a cleaner, more chiselled appearance. The RC F Track Edition is not simply an accessories package, it features a precisely engineered set of upgrades that work together seamlessly to take performance to a new level. 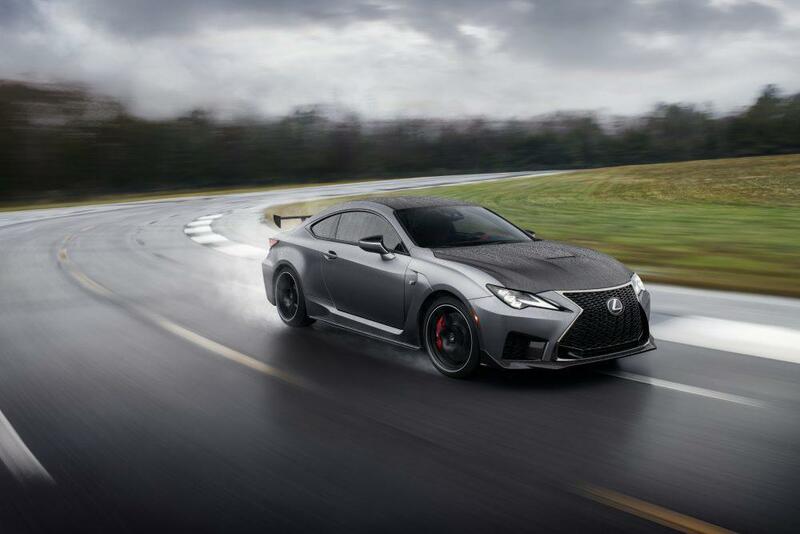 Developed with input from Lexus race teams competing in the Super GT and IMSA series, the Track Edition is designed to deliver exceptional performance that enthusiasts can easily exploit in a wide variety of conditions. Achieving the desired level of predictable performance was made possible by rigorous engineering and the assembly precision skills of the Lexus Takumi craftsmen who oversee production of every RC F. All aspects of the car were scrutinised for improvement, but refinement was not sacrificed for all-out speed; the Track Edition is an uncompromised luxury performance coupe with the ability to impress on the track and off. The RC F Track Edition’s aerodynamic signature is a key area of improvement. The front air dam is not only made from carbon fibre to reduce weight, it is also designed to increase front-end downforce for better grip and more precise steering. 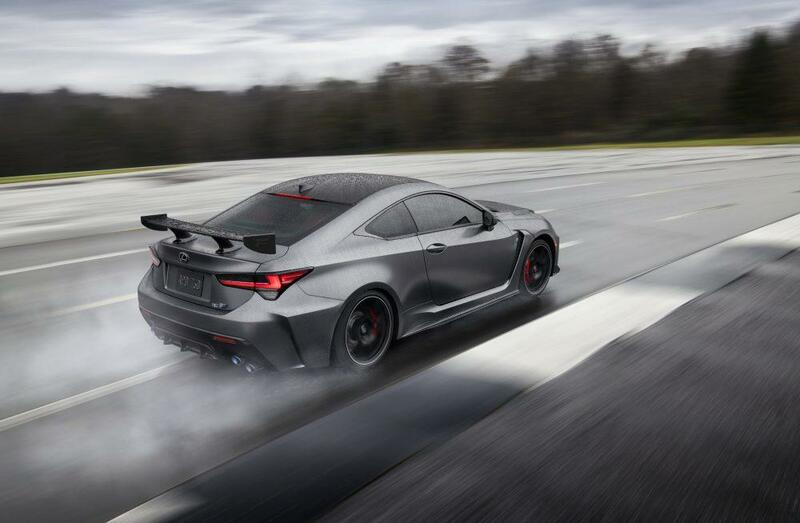 At the rear, a fixed carbon fibre wing replaces the active spoiler offered on the standard RC F. This wing is not only lighter, it has a dual purpose, simultaneously reducing drag and adding downforce. To accomplish that seemingly paradoxical feat, the engineers began by shaping the wing in a way that smooths the airflow over the rear of the car, to reduce drag-inducing turbulence. They then added a very slight angle of attack to produce downforce without compromising the overall airflow. The result is up to 26kg of additional downforce, compared to the active rear spoiler. As with the standard model, weight reduction was key. Preliminary estimates put the total saving at between 70 and 80kg compared to the previous RC F, but more importantly, the engineers focused on cutting weight in ways that could yield the most significant dynamic improvements. This LED to a focus on unsprung weight, since removing any weight from the mass not supported by the suspension pays huge dividends in handling and steering feel. With that goal in mind, every Track Edition model has brembo carbon ceramic brake discs. These are not only significantly lighter than their steel counterparts, they are also better able to withstand the extreme heat cycling associated with performance driving. They are surrounded by a set of lightweight 19-inch BBS forged alloy wheels with a design derived from the RC F GT3 race car. Between the wheels, brake discs and callipers, the Track Edition posts a 25kg unsprung weight reduction on the front of the car alone. Additional weight was removed by specifying carbon fibre (CFRP) for the roof and bonnet and a change to a carbon fibre for the partition behind the rear seats and bumper reinforcement. Many of these carbon fibre elements are made on the same production line that supplied the Lexus LFA during its two-year production run. Further weight is saved through using a titanium exhaust silencer and tailpipes. Using titanium – rarely seen on production cars – not only reduces weight, it also gives the Track Edition a polished look and a unique sound. That sound is worth broadcasting, too, as the Track edition is powered by the same normally aspirated 5.0-litre V8 engine found in every other RC F.
To create a more exclusive look in the cabin, the Track Edition is fitted as standard with a red leather interior, with Alcantara seat upholstery accents and red carbon trim on the doors and dashboard. The new model will be available in a choice of two exterior colours: Ultra White and Nebula Matt Grey, the latter exclusive to the Track Edition. Production of the new RC F and RC F Track Edition will begin in March this year. Pricing and further details will be announced closer to their on-sale dates.